Support at home is key to helping older people remain at home and in their community for longer. A home care package provides a co-ordinated package of services tailored to meet the specific care needs of consumers seeking support in the home. 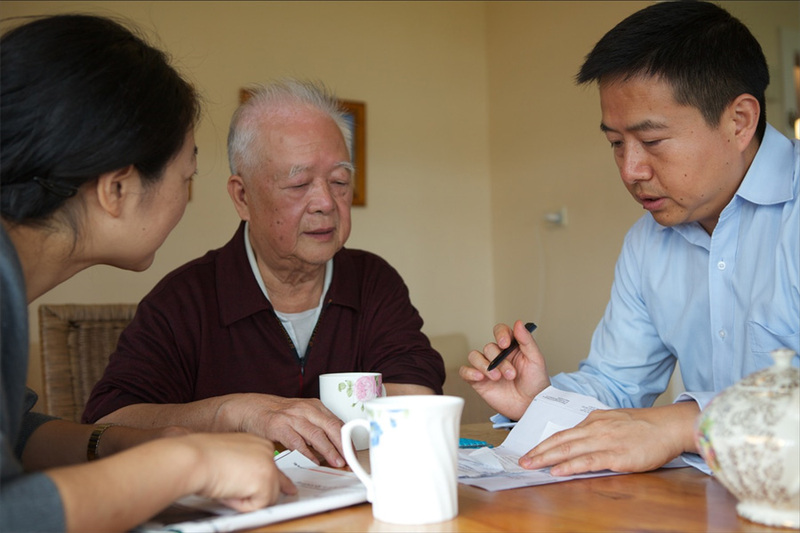 The introduction of consumer directed care (CDC) will give older people or their representative greater control over their health and wellbeing by allowing them to make choices regarding their needs and goals, the types of care and services they receive, the location of where those services are delivered and by whom. Currently, only some providers are required to deliver home care packages on a CDC basis. From July 2015, all home care packages will be required to be delivered on a CDC basis. This consultation paper describes the extension of CDC to all home care providers and consumers, and also how the requirements of CDC will be made more transparent and streamlined, through changes to the Aged Care Principles that are made under the Aged Care Act 1997. Please note that we will not be revisiting longstanding policy matters already decided through the aged care reforms at this time.